My Hedgerow Fingerless Mittens require only two 50-g balls – 1 light, 1 dark – in your favorite shades of either Heilo or Falk. The instructions offer sizing for average adult & extra large adult. 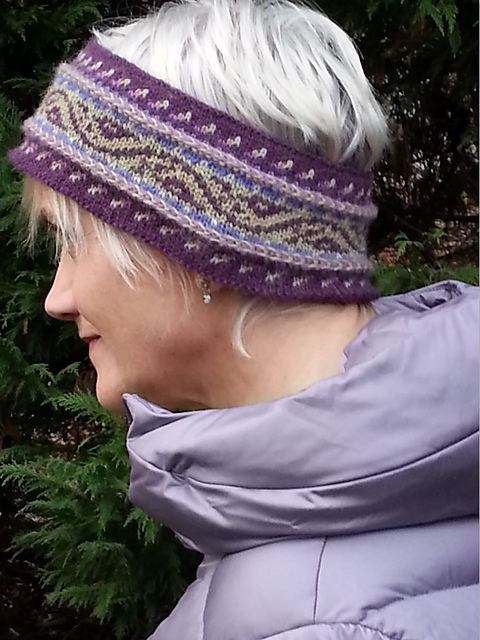 The PDF is available for $5 through Ravelry. This entry was posted in Knitting, Mary Ann's Designs, Norwegian Knitting, Uncategorized and tagged Dale, design, fair isle, falk, fingerless, fingerless mittens, Heilo, knit, Knitting, knitting pattern, Mary Ann Stephens, mittens, mitts, norwegian, pattern, pdf, stranded knitting, yarn. Bookmark the permalink.